My new album ’Leave Me Breathless’ is out now! The album is available as CD, LP, digital download and on all streaming services. 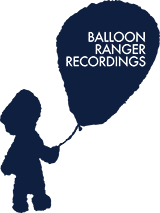 Copyright © 2015 Balloon Ranger Recordings.